What lies tucked behind the clutch of sobriquets used to describe Union defence minister A.K. Antony, currently in a bitter battle with his army chief? “Hamlet of Kerala” is one of the first, when he unwillingly donned the Kerala chief minister’s mantle in 1977 at the age of 37, after K. Karunakaran was forced to step down in the wake of the Rajan murder case. This “image-conscious” politician, observers say, is often shackled by his “Mr White” image, something he has taken great pains to keep spotless—literally and metaphorically—through the ups and downs of his political career. Yet, this clean image is besmirched, not because of any wrongdoing, but by Antony’s style of decision-making. Or the lack of it. During his three tenures as CM of Kerala, the only oft-heard criticism about Antony was the absence of purposive decision-making. “Everybody knows Antony is clean, but as Kerala CM he was not effective. He did not take any tough decision as he did not believe anybody, not even his cabinet ministers,” says former Kerala Press Academy chairman S.R. Shakthidharan. Antony’s clean image is spoilt not because of any wrongdoing, but by his not taking decisive actions. 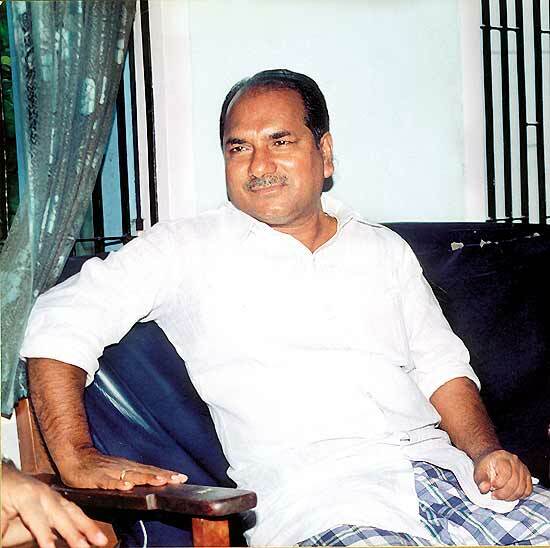 However, political analysts point to several instances where Antony has asserted his views. Like siding with the late Devaraj Urs when the Congress split took place in 1968, or voicing opposition to the Emergency at the Guwahati aicc meet in 1976. “In fact, he has taken several bold and firm decisions and positions,” says P. Arvindakshan, former resident editor of Malayala Manorama. 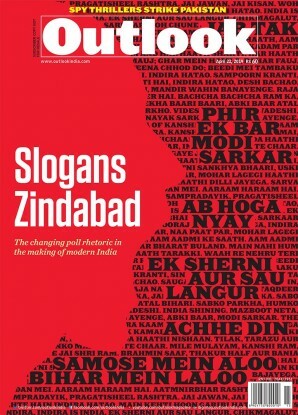 Similarly, former home secretary G.K. Pillai, who served as principal secretary during Antony’s third stint as CM, cites numerous instances of decisiveness—from competently handling a 61-day strike of government workers, to pushing ahead with police reforms and resolving inner-party conflicts. “He does not shy from making tough decisions, of course after weighing all the pros and cons,” says Pillai. A man of few but carefully chosen words, Antony continues to have mass appeal in Kerala, though not the kind enjoyed by Karunakaran. At the same time, he is also known to be a ‘loner’, who takes decisions without consulting party members. Has Antony been misunderstood? Perhaps. But there’s no denying his image remains that of a man who is cautious to a fault. Having stepped down on moral grounds several times, will Antony once again feel the need to display “moral courage” as defence minister? One too honest to back off, the other honest to a fault. And the army suffers.